10 Movies You Must Watch Before You Die ! 100 years and counting.. Indian Cinema turned 100 last year. While there were some films which are worth forgetting, others have simply left us in awe of the country’c cinematic acumen. The film industry has evolved itself for the better and so have the audience. The flying cars and big punches have been replaced by some spectacular performances and content-driven scripts. Likewise a different set of actors have caught our attention by delivering some amazing performances. Here are 10 Hindi movies that you must watch before you die! 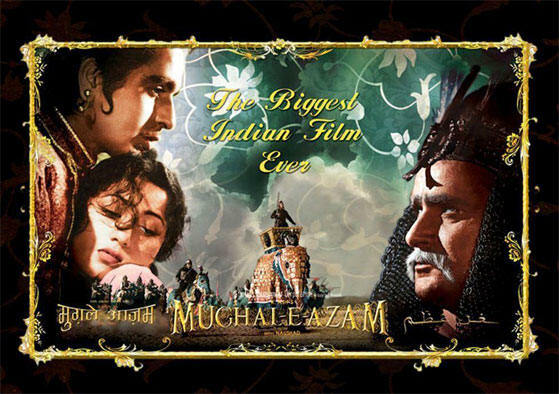 One of the most expensive films of Hindi cinema, ‘Mughal-e-Azam’ is considered as one of the milestone films in the history of Indian cinema. The impact of the movie was such that every single character of the movie is remembered till date. ‘Kitne aadmi the’ became the most popular dialogue of Bollywood for years to come..The movie broke every box office record back then! 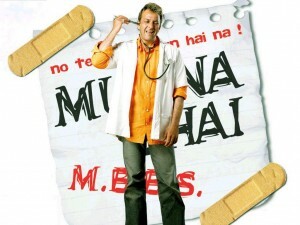 “Mere pass maa hai” is enough to tell you how famous and thrilling this movie was! Who knew that the way he spreads his arms to call for his lady-love would go on to become a rage for decades to come? The Swiss locales, the farmlands of Punjab and a melodramatic plot. DDLJ had all the ingredients of a masala movie in it making it the epitome of Romance in Bollywood! 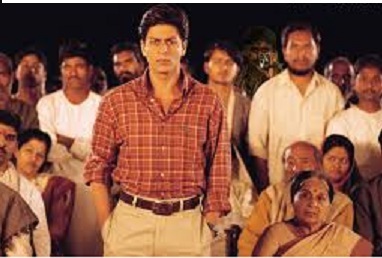 Story of a small village where the system of ‘Lagaan’ is scrapped over a cricket match. The highly addictive Cricket-Cinema combo ensured this movie was a roaring success! One of SRK’s best! A must watch. 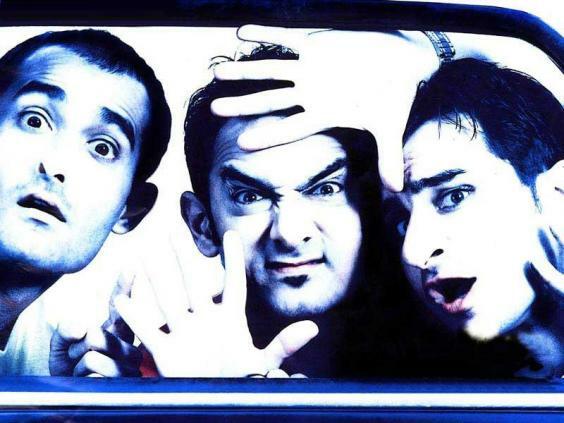 Story of three friends which became the movie of the decade! A cult-movie,indeed! Anurag Kashyap with his Tarantino-style direction grabbed all the attention! ‘Keh ke Lenge’ became the coolest line around. Hindi cinema will never be the same again! A pregnant-woman looking out for her missing husband! Vidya Balan ‘delivered’ a stellar performance. The twists and turns in the plot definitely puts this in the Top 5 Thrillers of Bollywood! You’ve heard enough praises of this one already. And if you haven’t yet been to the theatres to experience the magic, god you so desperately need to go watch Kangana! Rang de basanti, Munna bhai MBBS, My name is Khan, Mother India, Hera Pheri, A Wednesday, Udaan would be the next. While I’ve tried and compiled the most, the list may differ according to individual tastes.